O Love Divine, What Hast Thou Done! 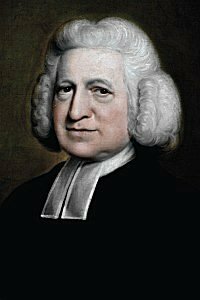 Charles Wesley, Hymns and Sacred Poems 1742pages 26–27. Selena Isaac B. Woodbury, Dulcimer 1850 (🔊 pdf nwc). We all are bought with Jesu’s blood. My Lord, my love, is crucified.